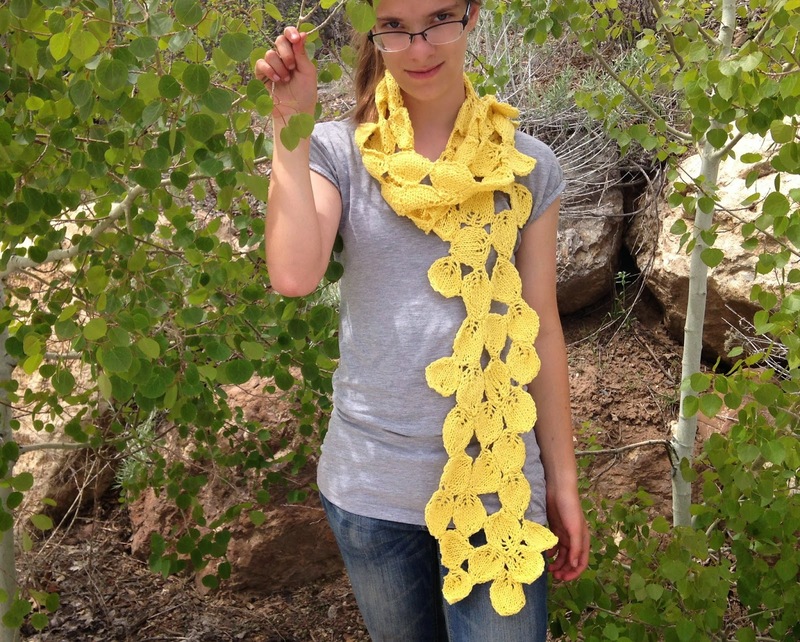 Well, just in time for spring, I have finished the fall Pando Scarf. Despite being seasonally challenged, I really like the scarf. 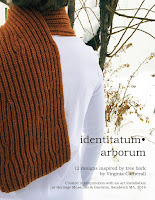 I made it out of a linen/cotton blend so is perfect for slightly chilly fall (or spring) days. And the random pattern makes it look like fallen leaves on the ground. My niece was kind enough to model again for me. I wanted to take her picture in front of some aspen trees so we drove up Emigration Canyon today for the photo shoot. Any excuse to drive up the canyon, it is so beautiful! 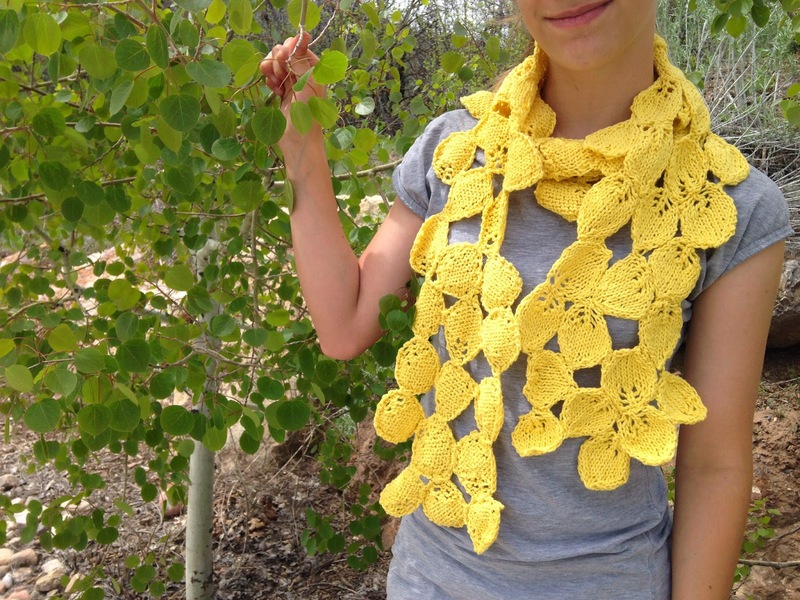 I definitely want to try and create a more lacy and larger version of this pattern perhaps as a stole. And most likely out of the green merino/silk that I bought. But that is for the future. 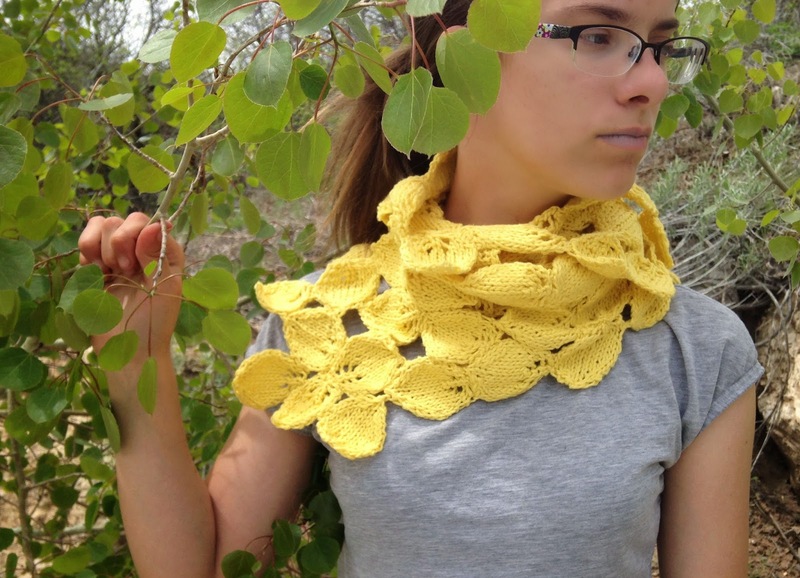 Right now, I will enjoy my yellow Pando Scarf. 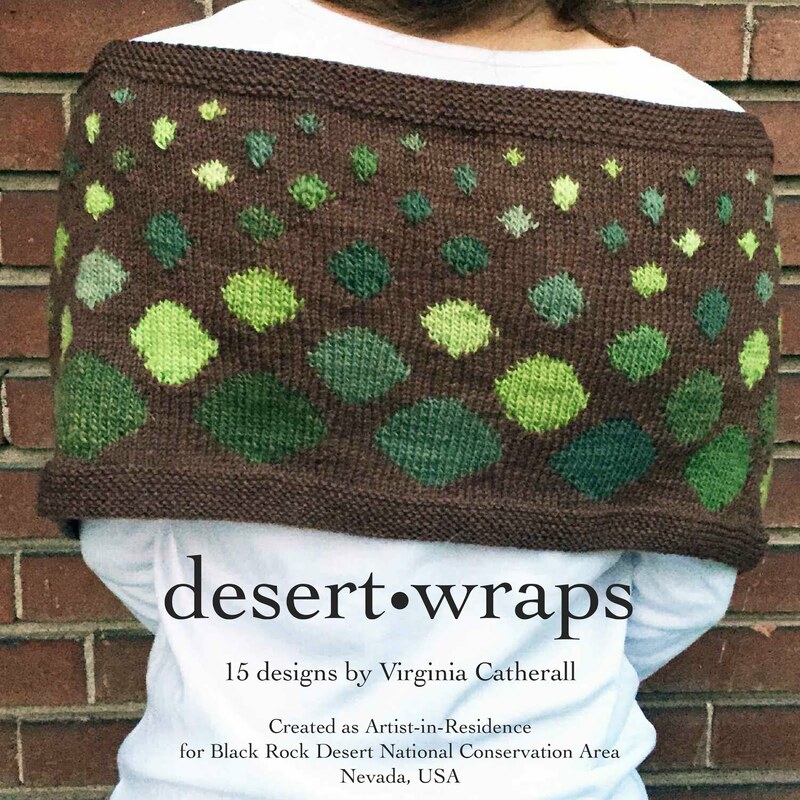 The pattern is on Ravelry and my pattern page. 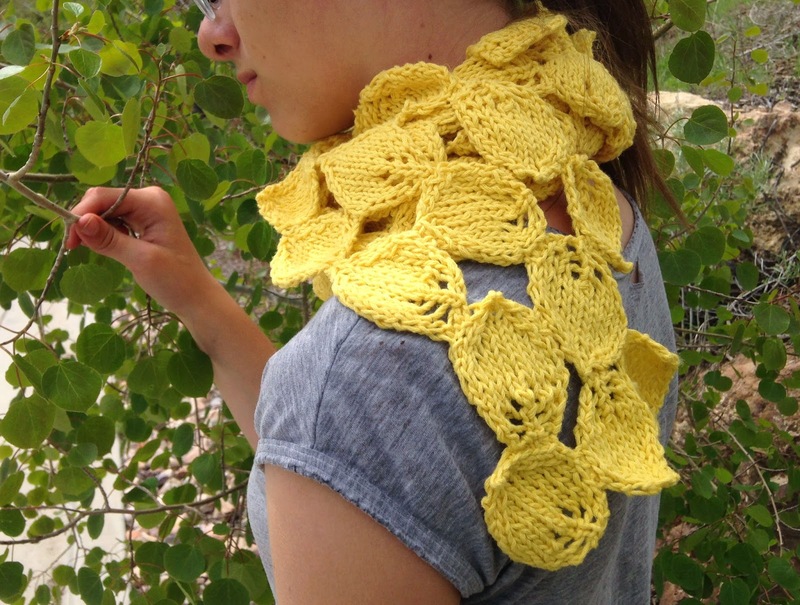 I decided to offer it for free to anyone who wants to knit one, mainly because it really is simply a knitted leaf sewn together randomly. 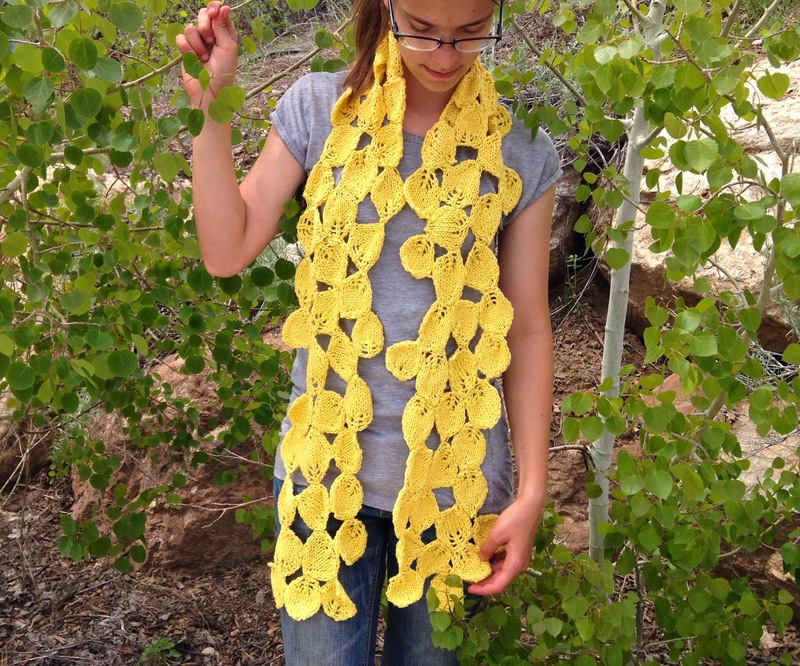 But if you would like to knit the aspen leaf pattern that I created for it, you can download the pattern. 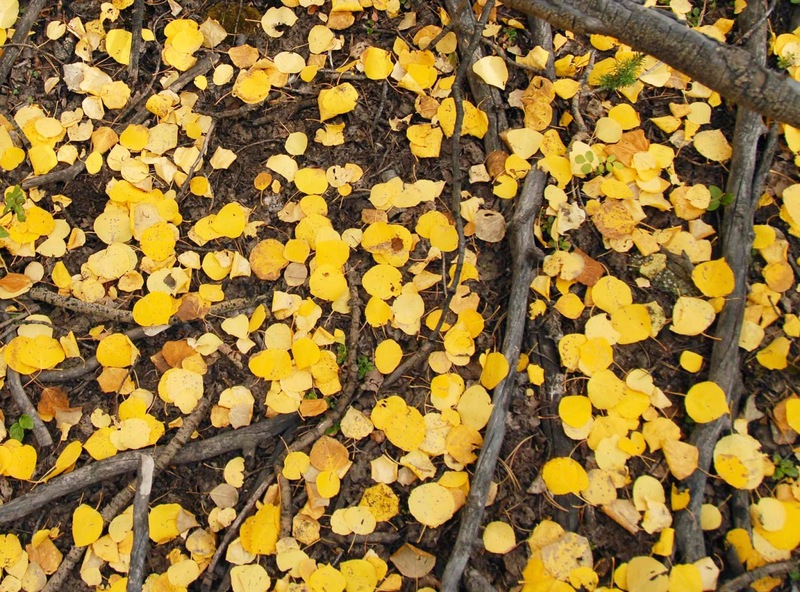 And if you are ever camping in central Utah, look up, you are most likely looking at an aspen tree that is part of Pando.